Even before KPMG bought my old firm SECOR Consulting, I was already managing my own client and a client team of 20. After the merger, I continued on the project, which was for a company in the Aerospace and Defence sector. The company was global and I remember having some interesting chats with people on the beach in Tanzania or people down in the Falkland Islands. It was July 2012 and I was taking a vacation in rural Japan. I was going to miss an all-hands meeting, but I had planned this vacation a long time ago and the head partner said ok, though he’d like to chat with me about it when I got a chance. That told me it was pretty important, but I really had no clue what was happening. 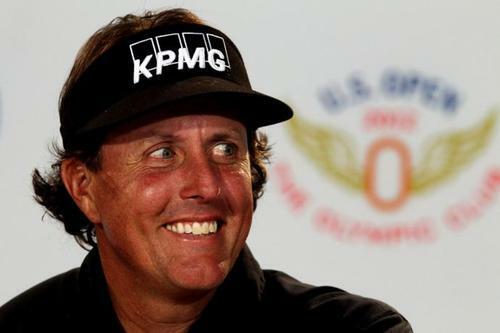 Then I got an email from a colleague of Phil Mickelson with the SECOR logo on his visor along with KPMG and I figured it out. It makes sense for KPMG to acquire SECOR - they needed a boost in their Advisory business and SECOR needed a boost to compete with higher tier consulting firms. And they were right in the synergy - within months of the deal, the newly minted SECOR-KPMG was racking up proposal wins left right and centre, boosted by the references coming in from KPMG Accounting and the qualifications that SECOR provided. Meanwhile, all the ex-SECORians painfully went through the KPMG HR training and saw their beloved laptops traded in for cheaper and slower models (and heaven forbid if we installed Dropbox). As I mentioned, I continued on the client I was working on, and not much was changed. In fact, I was already working with some KPMG folks at the client site, and now they were my colleagues instead of fellow contractors. The work itself was a global systems implementation, replacing legacy software built in pieces and hacked together over decades (as they always are). My initial work was around managing the testing stream, ensuring that all the necessary processes were tested by the users themselves, while documenting all the failures and improvements that need to be made. For example, an order might come in from Norway, and inventory might need to be transferred from Vancouver, which will need to go through the global distribution centre in Amsterdam, and only people with special certifications can handle and install the inventory, with final checks done by another professional. Then there are all the billing considerations and accounting that need to be tested as well. I managed all this using Excel, to the point where many people were considering me the Excel guru and would call me to ask questions. A VBA script that I wrote for a previous client was getting passed around and reused. I remember doing pivot tables on top of pivot tables and lamenting the limits of mere Excel. Eventually, I also started creating presentations for senior management and being present on the project management team calls. During go-live of the project, I was the shift manager on the graveyard shift for three weeks straight, coordinating all the issues that came up in parts of the world that was awake, such as Thailand, Australia, and even Azerbaijan. It was during this stint that I really felt the urge to try something new. I enjoyed the client and the role that I played, I just felt that three years in consulting was enough and it’s time to execute on the plan I’ve always had to keep trying stuff on my own. 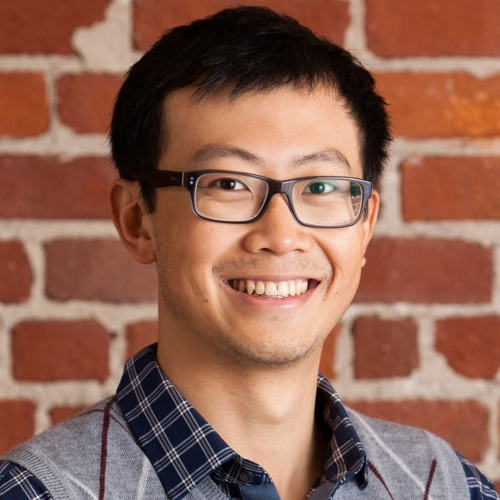 I got into Dev Bootcamp and I resigned months in advance of actually leaving the firm. I left on great terms and I still keep in touch regularly with old colleagues, whom I now call friends.